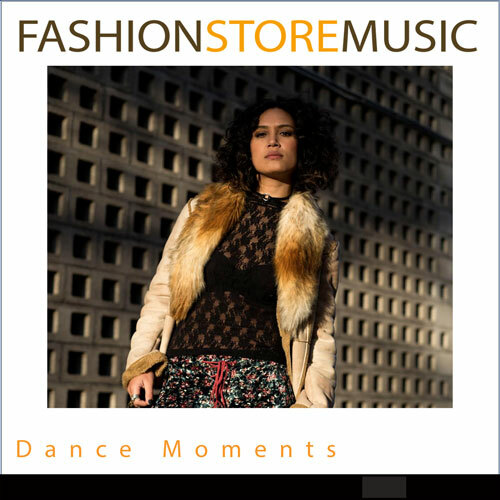 Fashion Store Music. 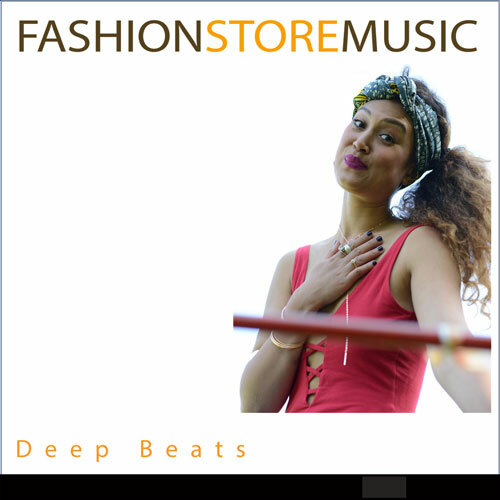 Royalty Free background music of high quality. 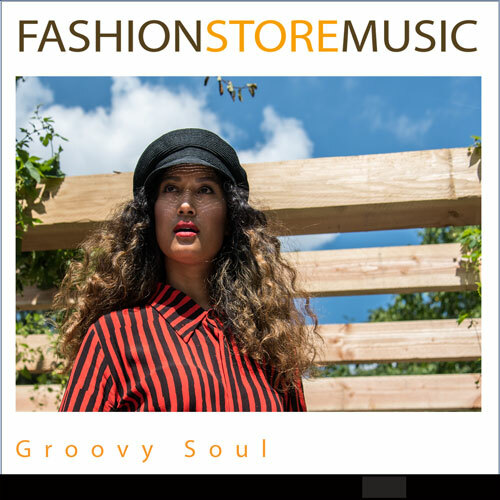 Music for fashion stores: Check in and listen within 5min!